Nine million businesses nationwide and growing – women entrepreneurs are leading the charge with starting and owning businesses across the United States. And while the trend is true nationally, the Southeast is also a hot spot for female business owners. A recent report on Thumbtack.com, an online community of professional service providers, shows the encouraging news for startups. 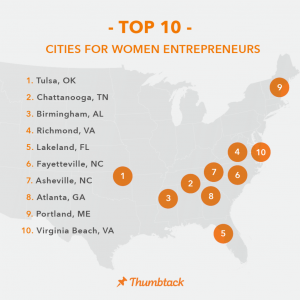 Birmingham is third in a ranking of Top 10 Cities for Women Entrepreneurs and Alabama ranks sixth in the Top 10 States for Women Entrepreneurs. According to Thumbtack.com, not only is government support readily available for female business owners in these top markets, but they also had a strong sense of optimism. Statistics show that female-owned businesses are growing 1.5 times faster than the national average. 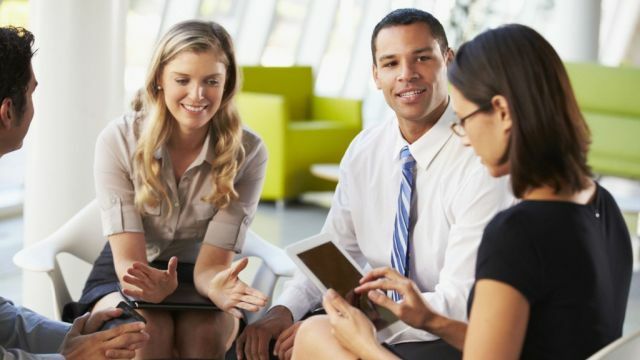 Hispanic- and African-American-owned businesses are also growing rapidly, a National Women’s Business Council study found. 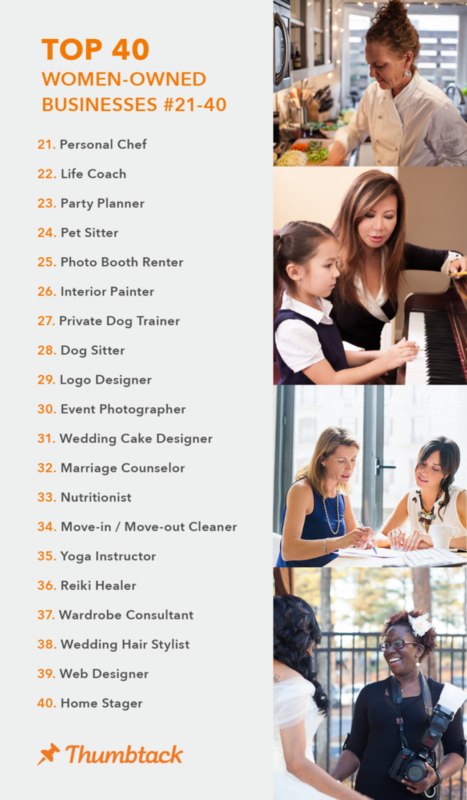 Of the more than 1,000 services offered on Thumbtack representing 200,000 skilled professionals, women total 40 percent of small business owners, which is on par with U.S. Census Bureau data. Most women report their businesses represent primary employment. Mississippi was No. 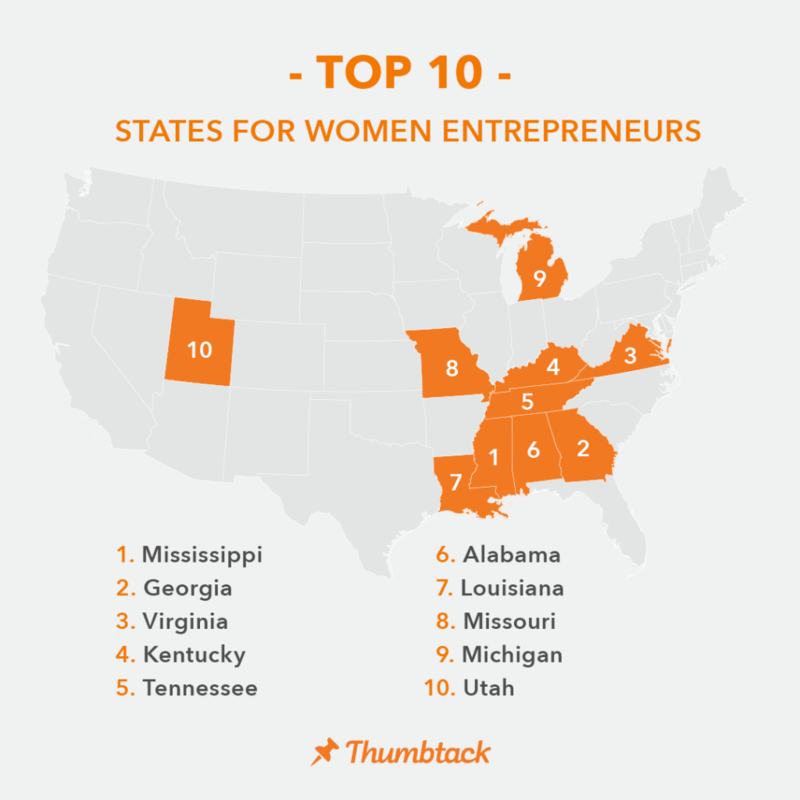 1 in the Top 10 States for Women Entrepreneurs, followed by Georgia, Virginia, Kentucky, Tennessee, Alabama, Louisiana, Missouri, Michigan and Utah. 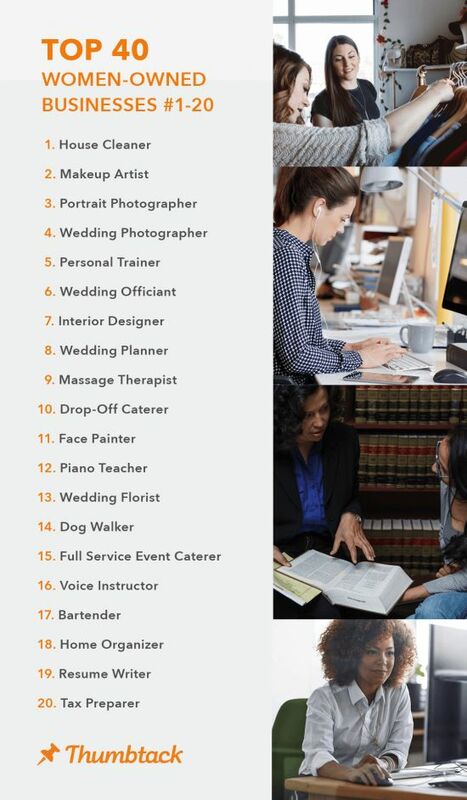 According to the report, women thrive in professions utilizing creative and interpersonal skills and enjoy working in fields like photography, personal training, coaching and catering. In the mainstream economy, women are found most often in fields such as healthcare, social assistance and education.